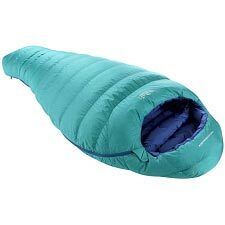 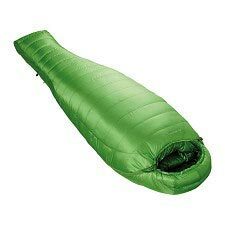 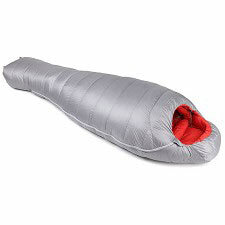 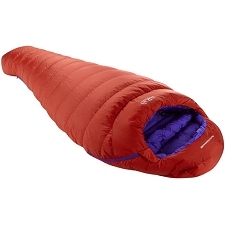 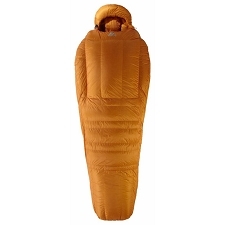 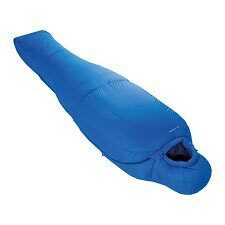 This down sleeping bag, by Mountain Equipment is ultra−light and ideal for winter mountaineering activities where lightweight matters. 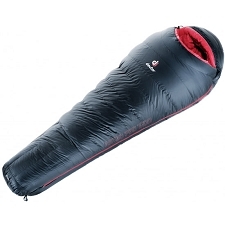 The Xeros is lightweight and highly compressible to take up minimum space in your pack. 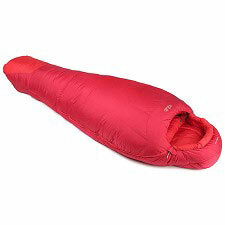 Optimized design with horizontal baffles for efficient warmth. 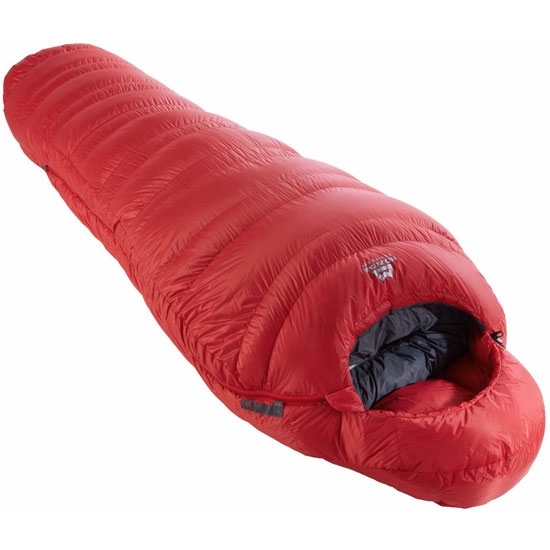 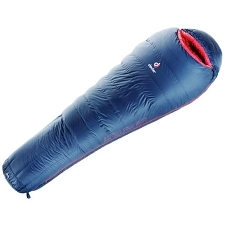 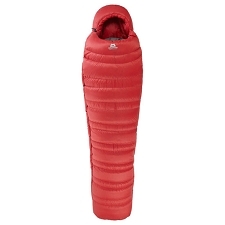 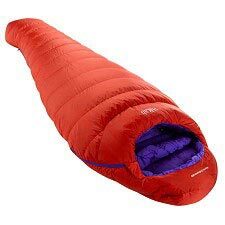 Filled with 605 g of high quality down and with 800 fillpower for maximum warmth in the most extreme climates. 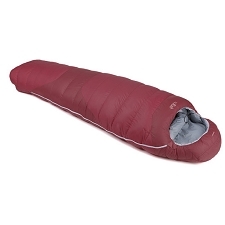 Outer Drilite® Loft Xero 10D fabric is lightweight, water−resistant and highly breathable. 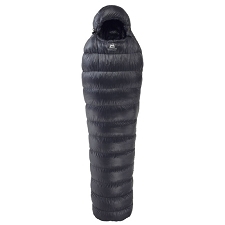 EXL® system Fit for maximum thermal efficiency. 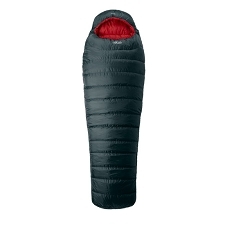 Outer fabric: Drilite® Loft Xero 10D. 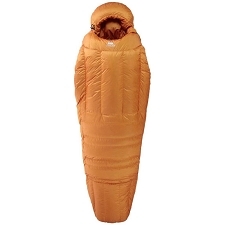 Insulation: 800 down PF 90/10. 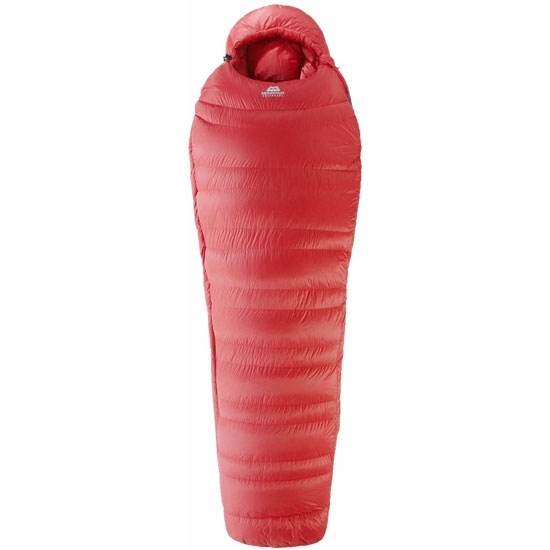 Regular length for user height: 185 cm. 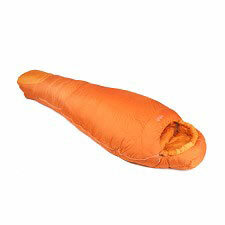 Packed dimensions: 27 cm x 25 cm x 21 cm. 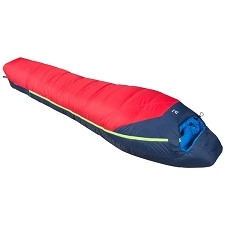 Customer Opinions "Xeros Reg Lz"